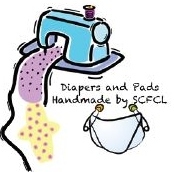 This project brings awareness to the need for reusable personal items for girls/women and reusable diapers for babies/children in third world countries, like Zimbabwe, Haiti, Liberia, Uganda, Kenya, South Sudan and Guatemala. They do not have access to the disposable items like we use in the United States. We recognize the need to help those babies, girls and women with these items. Water is an essential resource and fundamental building block of life. This project creates awareness of problems that arise when clean water is lacking and how we can help those in need around the world. Volunteering in the U.S. is at a 10-year low. While many organizations are rethinking their volunteer recruitment efforts, that alone can’t change the low volunteering rate. We need to start taking volunteer retention seriously. 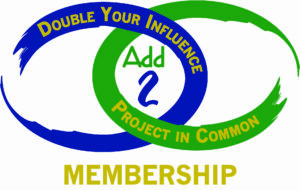 This project emphasizes volunteer retention and recruitment.